With seam bowler Nuwan Pradeep joining the long list of injured Sri Lankan players, captain Angelo Mathews has directed blame at the rapidly increasing workloads in international cricket. Meeting the press ahead of the second Test against Australia at Galle, the 29-year old also chose to be wary of a possible backlash from the visitors when confronted with the turning ball. Should Pradeep miss out, he will complete an entire bowling attack out with injuries alongside the likes of Dhammika Prasad, Dushmantha Chameera, Suranga Lakmal and leg-spinner Jeffrey Vandersay. In the previous Test at Pallekele, the Lankans banked on their arsenal of spinners to outsmart Australia. 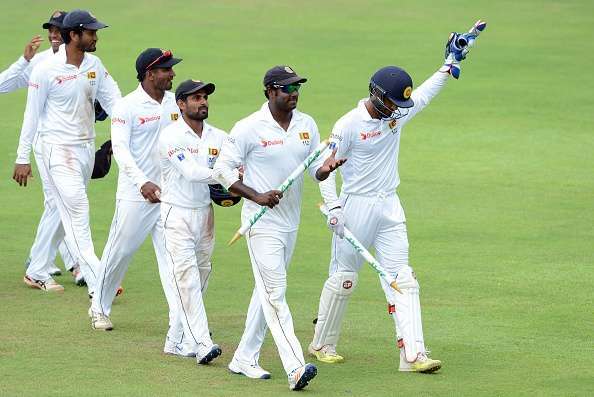 With the Galle pitch expected to take turn to a greater extent, slow bowlers are likely to rule the roost again. When asked about the opposition bringing in left-arm spinner Jon Holland, Mathews remained non-committal on his side’s tactics against him. However, he revealed that there would not be too many changes in the batting lineup. On the possibility of targeting Australia’s frailties against spin, Mathews warned, “You can't write the Australians off against Herath. They came up with a different strategy in the second innings like using the crease a lot and sweeping him a little bit. We have got to be cautious.